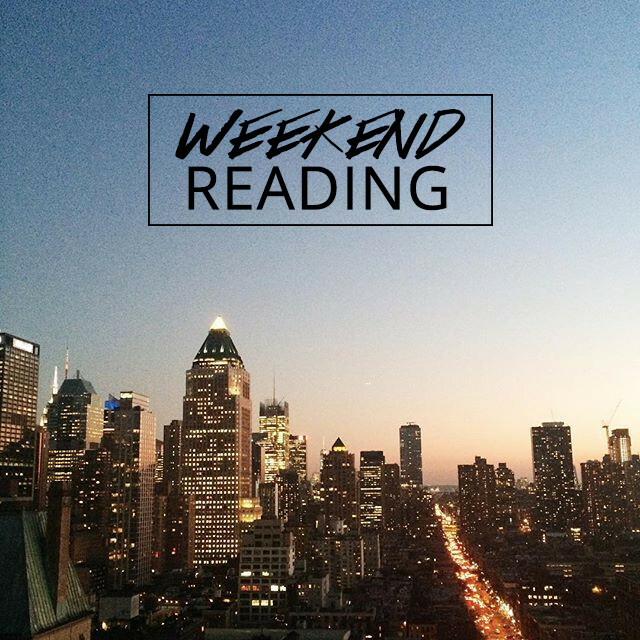 This weekend’s link roundup includes a fun tour of Georgetown, printable bookmarks to color yourself, a round-up of fall-inspired iPhone wallpapers, and more! Because you loved the idea of coloring books for grown-ups: Free printable coloring bookmarks that your kids will enjoy, too. I’ve been giving Periscope a try. Follow me at @pjfeinstein! Twelve of the prettiest iPhone wallpaper designs for fall. Or download my latest hand-drawn iPhone wallpaper here. 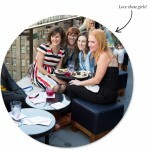 Carrie is one of the most talented bloggers I know, and I’m loving her new coffee table book series. So we’ve all been mispronouncing He-Who-Must-Not-Be-Named’s name. I was so happy with the picks in my first Rocksbox that I wore all three pieces of jewelry to yesterday’s BHG Stylemaker Event! Get your first month of Rocksbox for free using the code pjfeinsteinxoxo. This post made me think about my own blogging schedule. Lately, I’ve been averaging three posts a week, but I’d love to know if you, as a reader, think I should be post more or less frequently. Please leave a comment below! 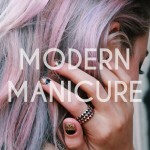 Follow me on Instagram here, and catch up on past roundups here. 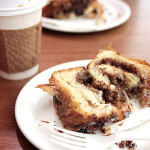 Arcade Bakery: The best babka in NYC?